International Open Benchmarking Council (BenchCouncil) is a Non-profit Organization, which aims to promote multi-disciplinary benchmarking research and practice and foster collaboration and interaction between industry and academia. 03/13/2019: BenchCouncil 2019 is online. 03/07/2019: Bench'19 is online for paper submission. 02/17/2019: A full-day BigDataBench tutorial at HPCA'19, the slides are available now. 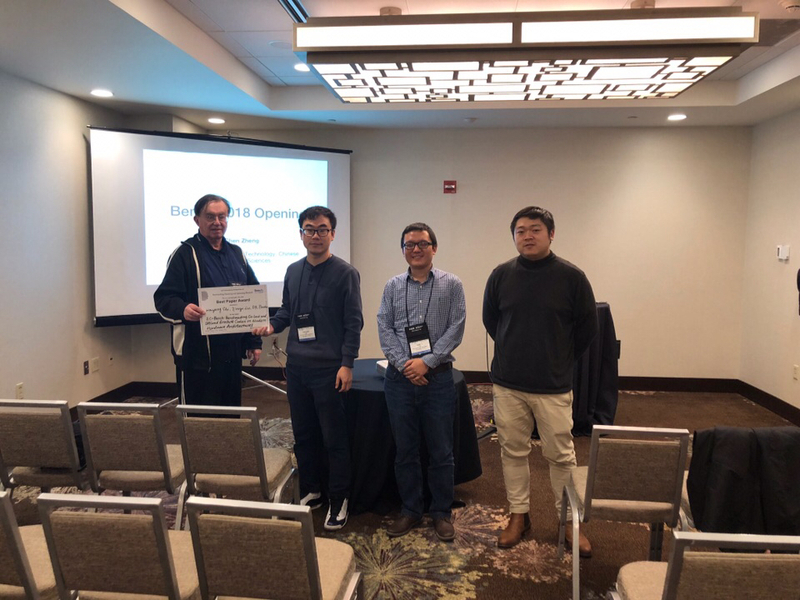 02/16/2019: Tutorial: BigDataBench 5.0 will be held in Washington D.C., US, co-located with hpca 19 conference. 12/20/2018: Tools for electricity load generator is available on website. 12/18/2018: Some slides of Benchmark Proposals present in Bench 18 have been available in website. 12/01/2018: Bench19 (2019 International Symposium on Benchmarking, Measuring and Optimizing) will be held in Denver, US, prior to SC 19 conference. 11/15/2018: BenchCouncil 2019 Annual System Technical Conference (BenchCouncil ATC 2019). 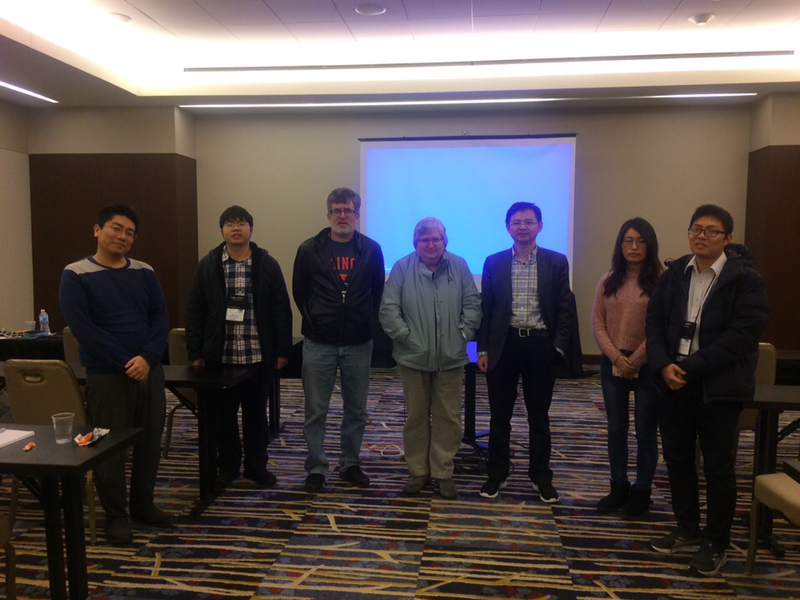 BenchCouncil ATC 2019 will be held in China in June 2019. 11/01/2018: BenchCouncil Transaction on Benchmarking, Measuring, and Optimizing (TBench) was founded. The first issue will be online in April 2019. 11/01/2018: BenchCouncil receives nine benchmarking proposals from famous research groups in China, US, and Europe.